Santiago as a city is absolutely beautiful. The city is illustrates long history, modern world, nature, parks, sports or arts. 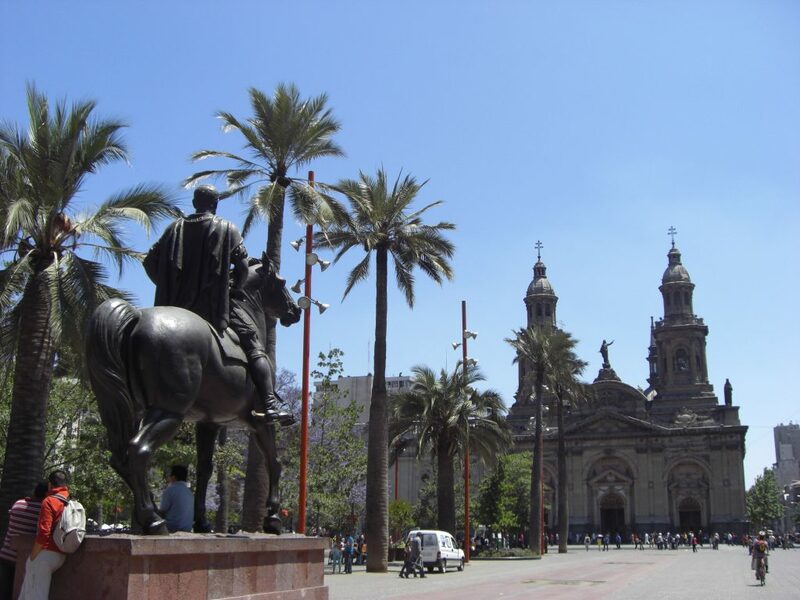 Santiago is very historic city. It was found in 1541 by Spanish conquistador Pedro de Valdivia. Without any knowledge of orientation is he founded Santago right in the middle of future Chile. In the beginning the original Santiago was build like a Chessboard, which is very interesting. 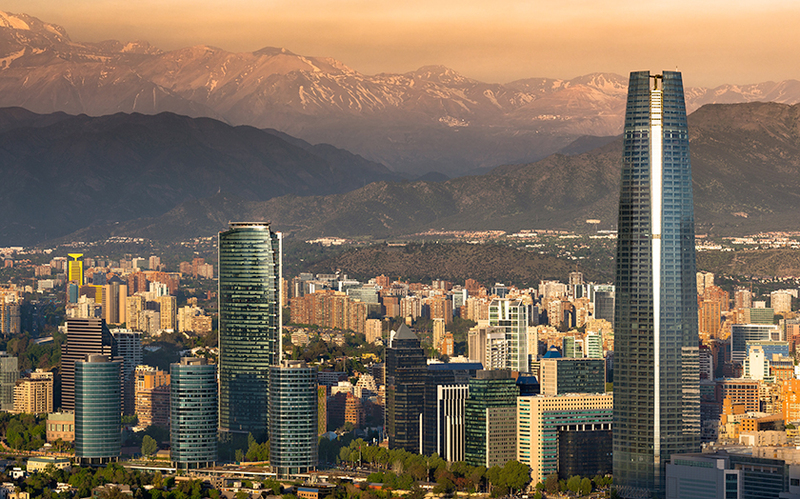 Santiago is also the financial center of Chile. 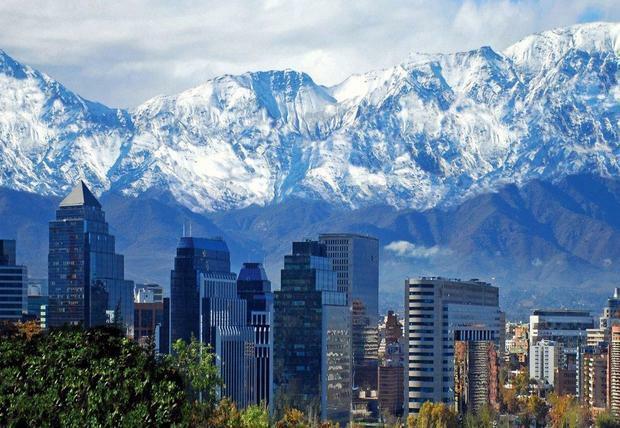 All significant companies have headquarters in Santiago like LATAM, Banco de Chile, or Transbank. It is not surprised that the tallest building of South America is in Santiago. People can see the nature everywhere in Santiago, from a lot of trees to Andes, which are right behind Santiago. The mountains do not only provide an extraordinary view, but also a lot of tracks for hiking or skiing, which is very popular Santiago. Andes are in the background. Parks. Parks are very popular in Chile. 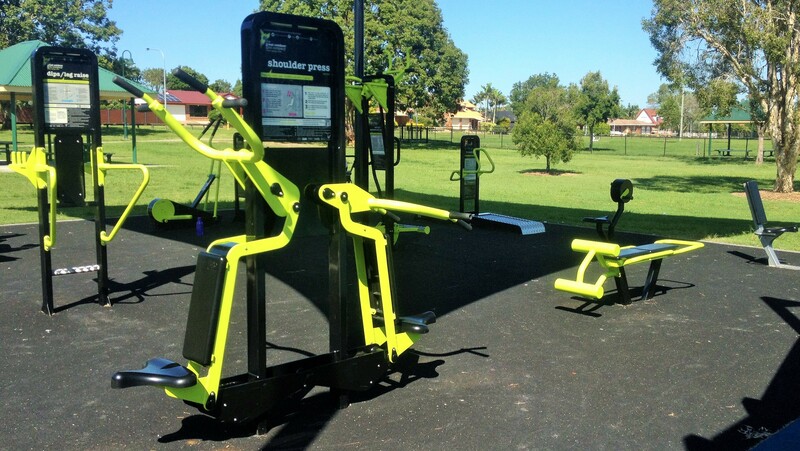 Parks are not only for recreation and relaxation, but also it is a place where Chile celebrates independence day, people exercise, play soccer or even go for vacation. 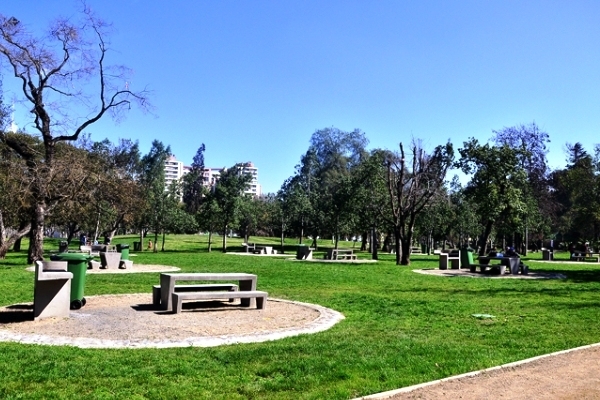 In Santiago some parks function as camping sites, so people can go camping there. People in South America love sports and Santiago is not an exception. When I say sports, I mainly mean football or how people in U.S. would refer soccer. In Santiago there is Estado National – the biggest soccer stadium in Santiago. Also, Santiago also has a lot of outside gyms. Outside gyms are very popular in Santiago. Santiago shows a lot of signs of arts. People can see it in historic architecture of buildings. Statues, museums, galleries, theaters, but I think the biggest cultural attraction is a house of Pablo Neruda. I have personally visited house of Pablo Neruda and I will talk about it later. 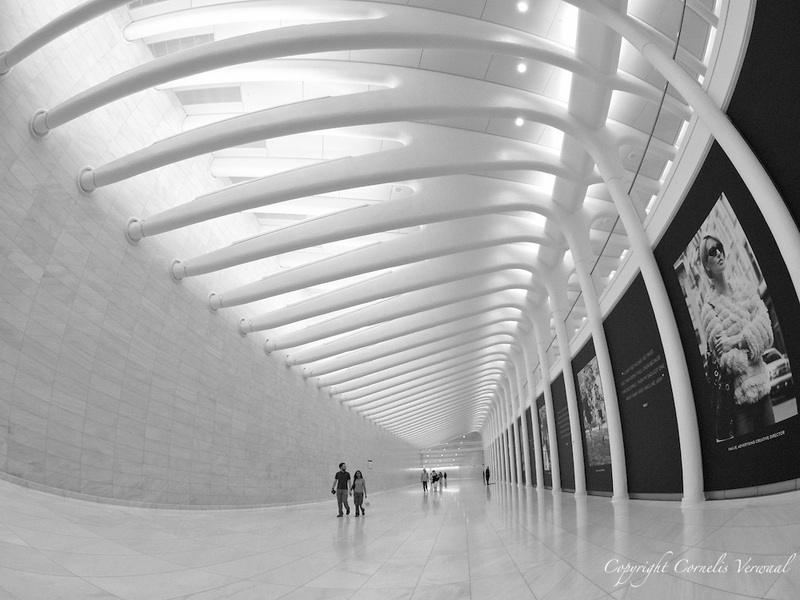 Pedestrian pathway by Santiago Calatrava.